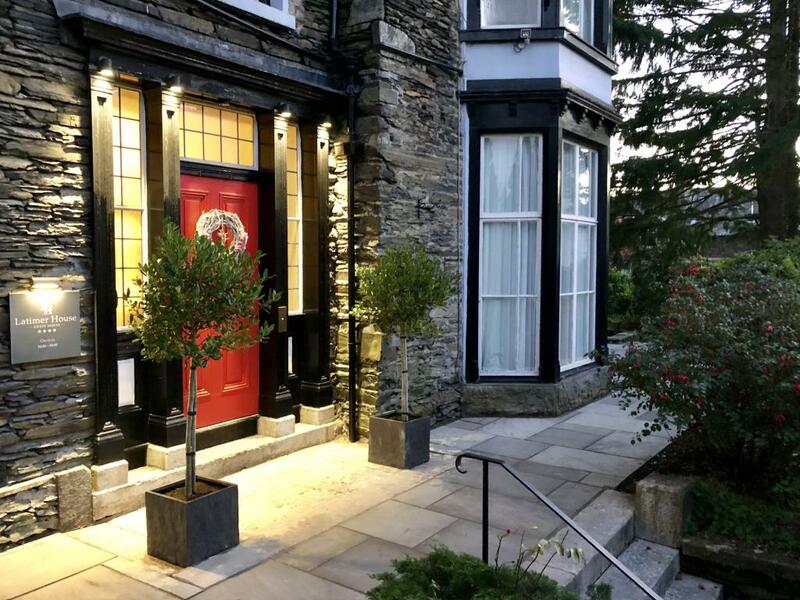 Latimer House is a privately owned guest house situated in Bowness-on-Windermere which was built in 1850 by a well renowned vicar named Fletcher Martin and is one of the oldest Victorian houses in its surrounding area. 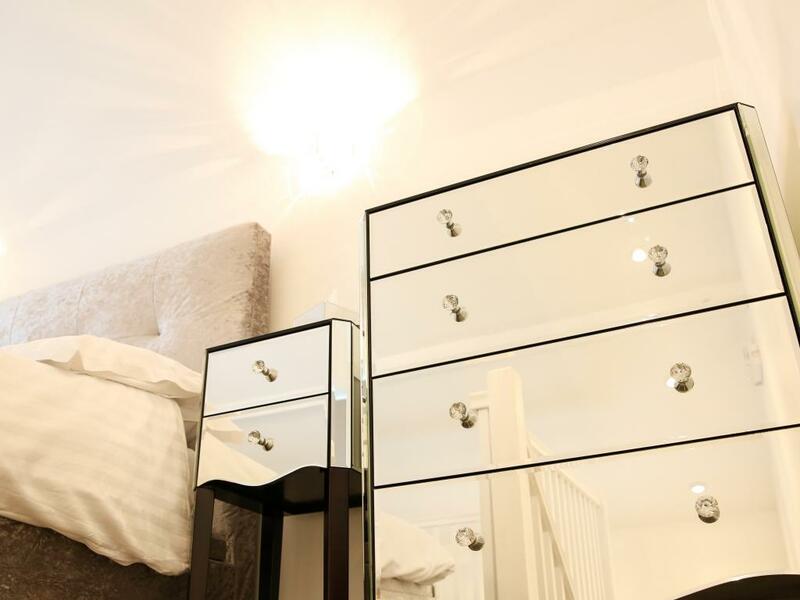 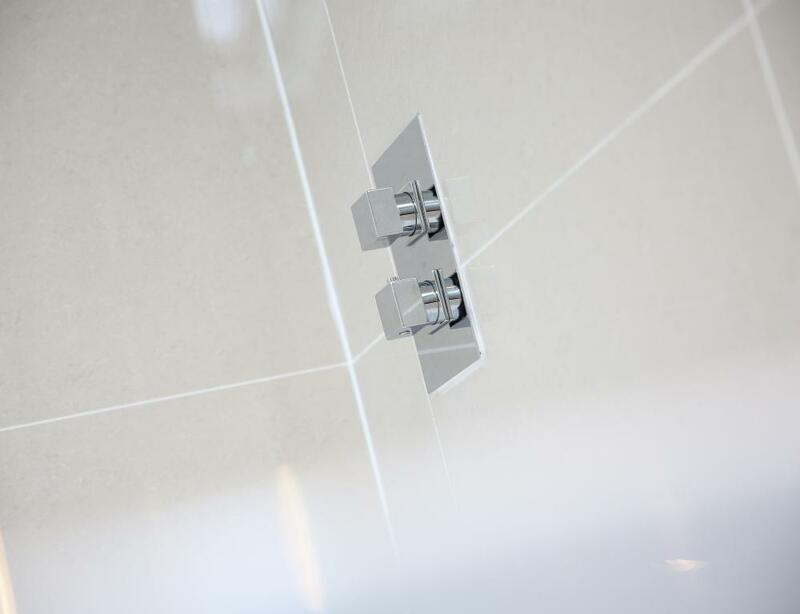 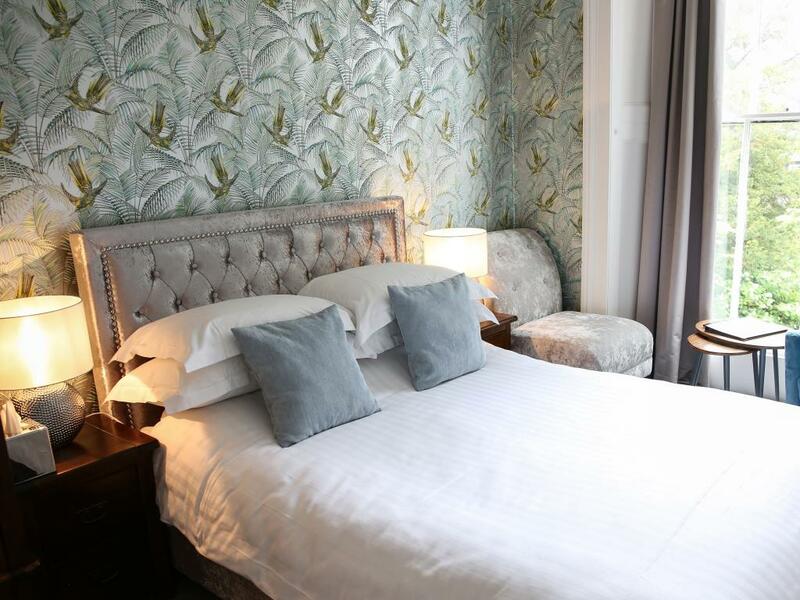 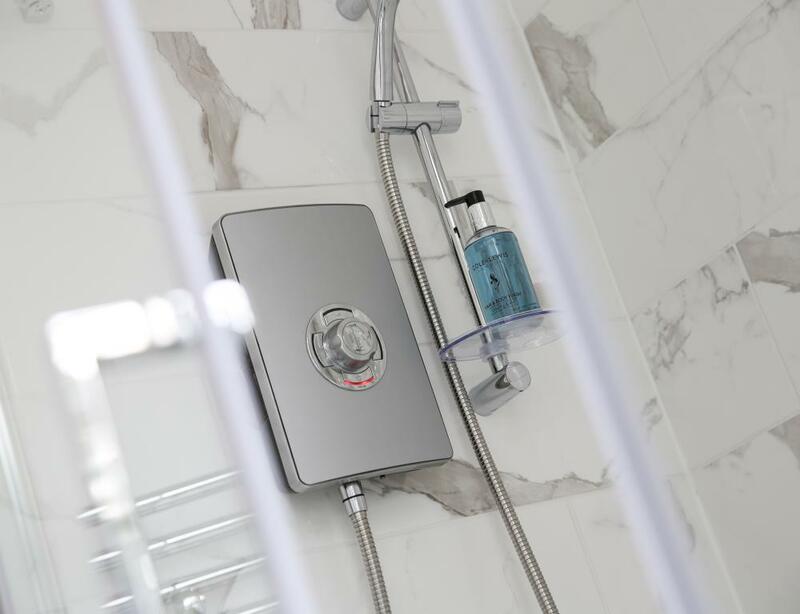 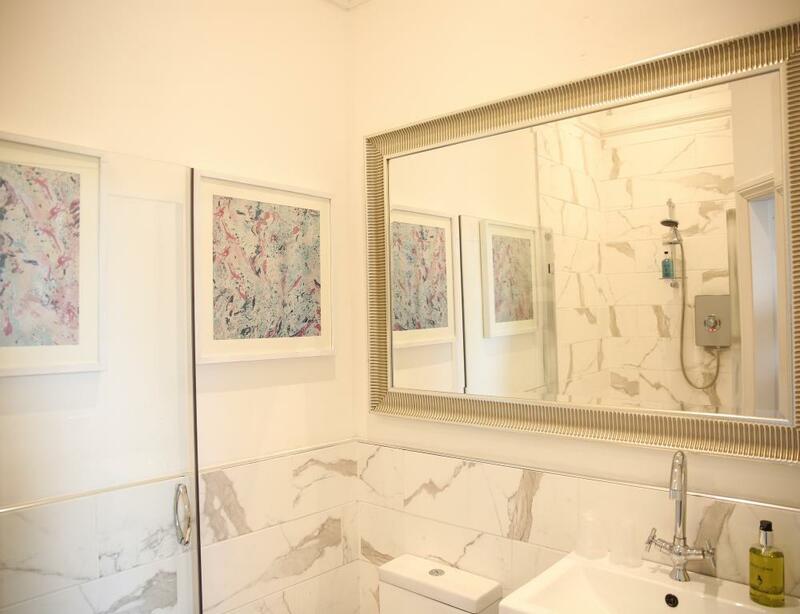 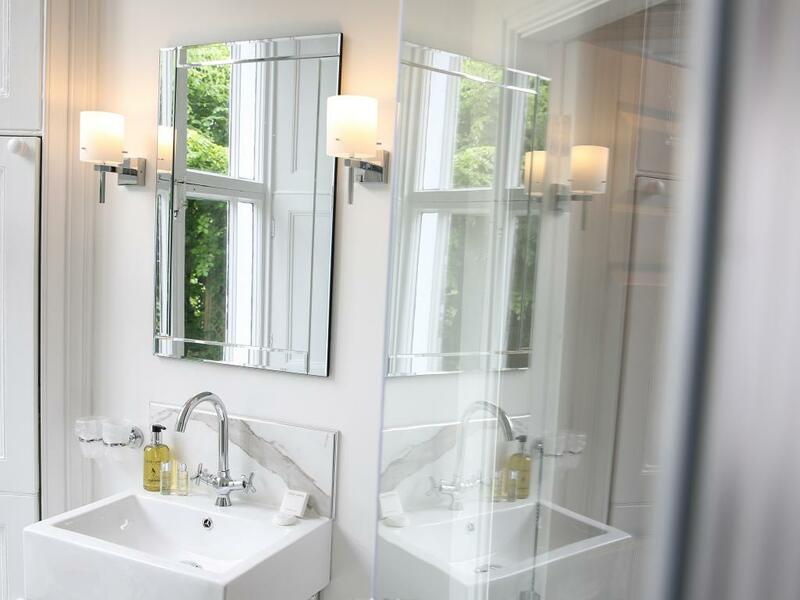 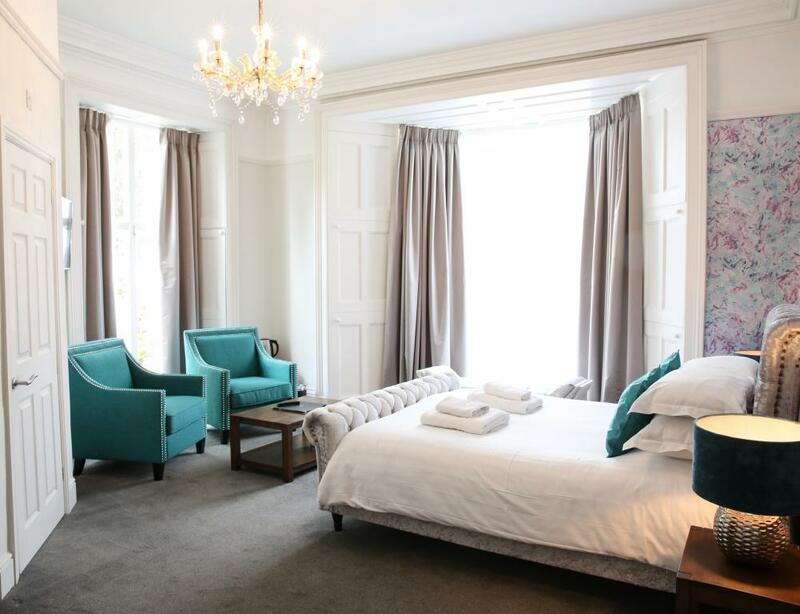 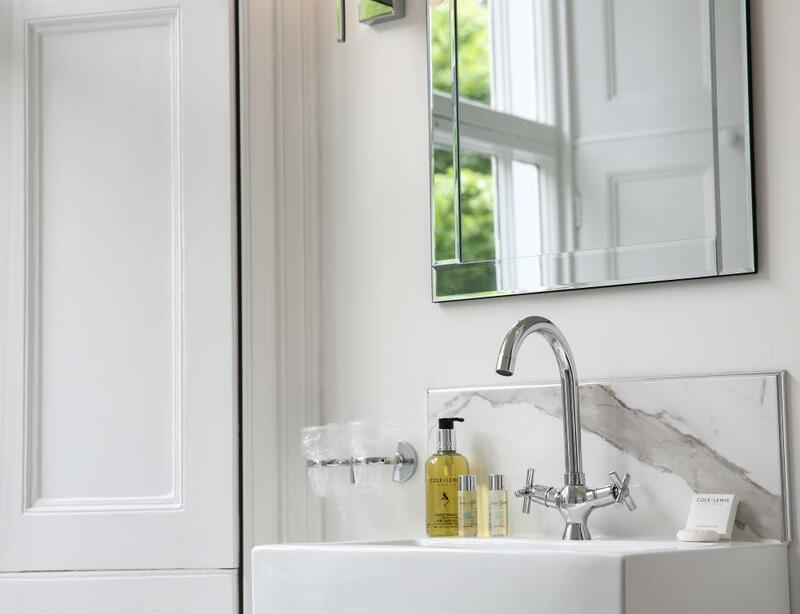 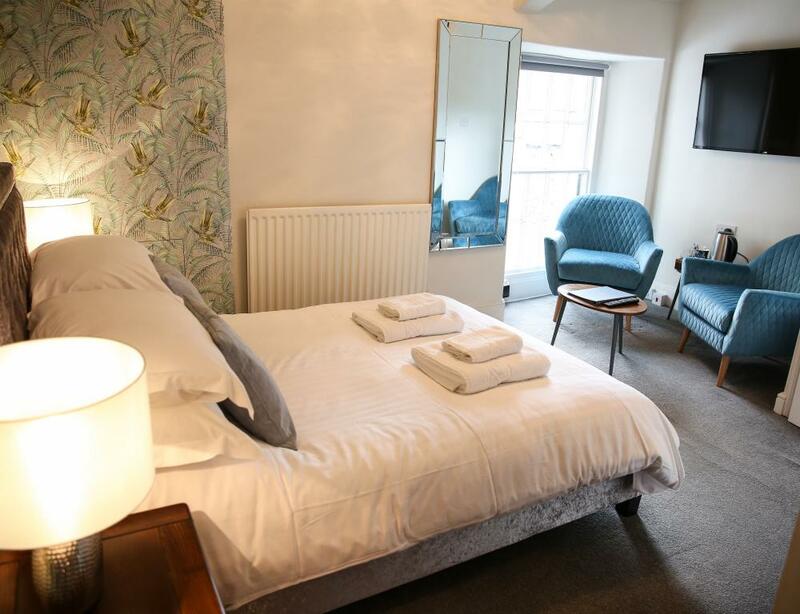 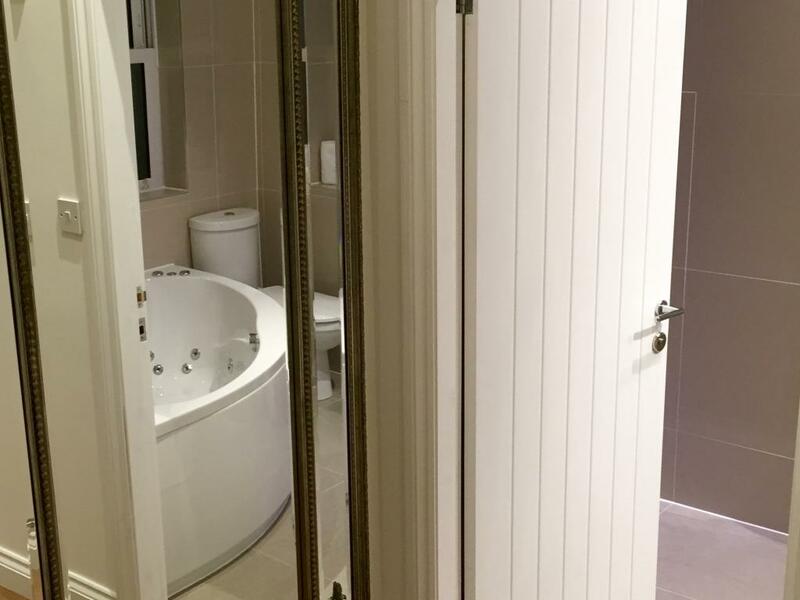 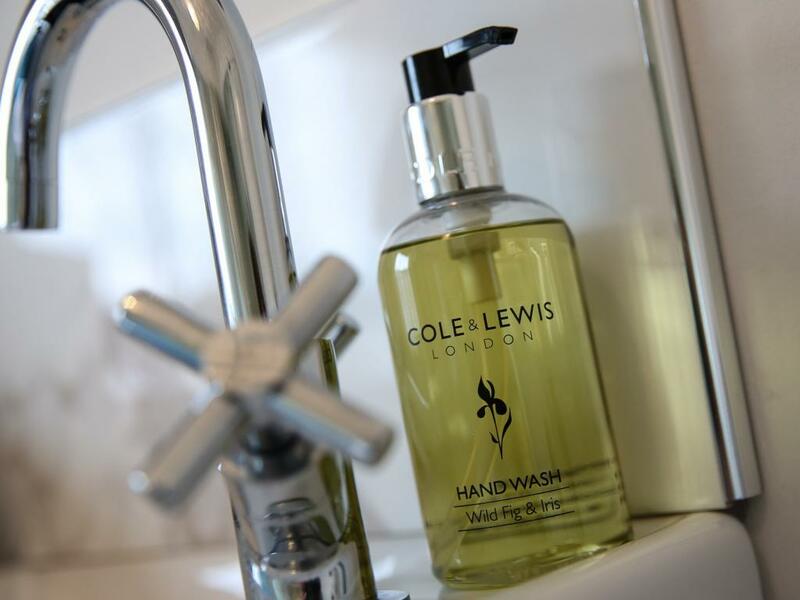 The guest house has been recently lovingly refurbished offering individually designed rooms in sumptuous surroundings where you can be assured of a warm and friendly welcome. 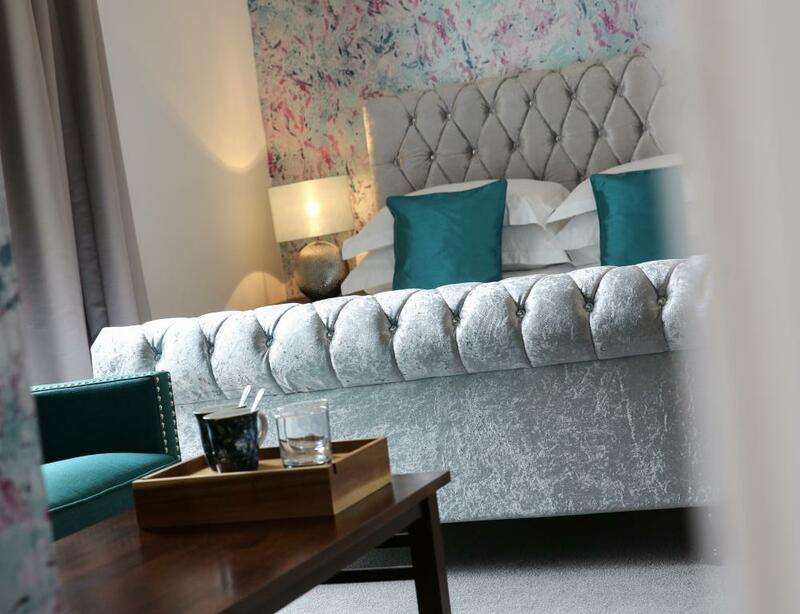 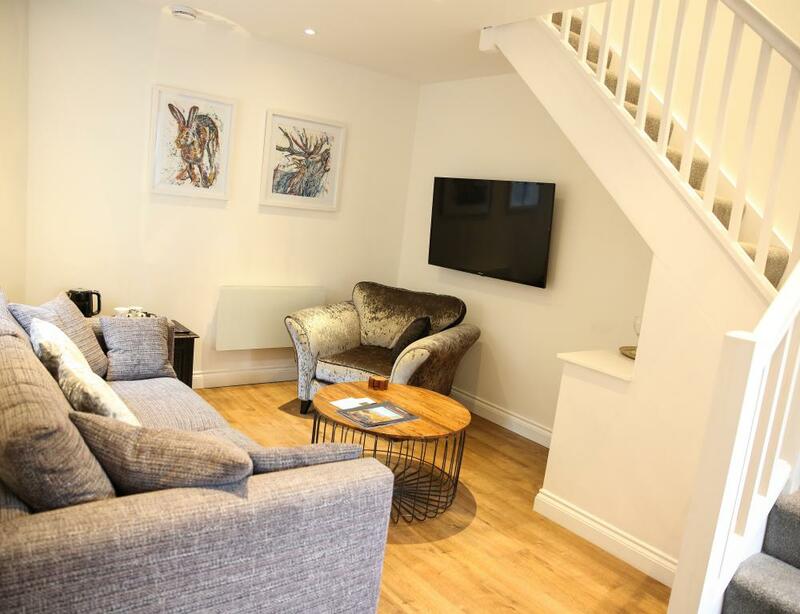 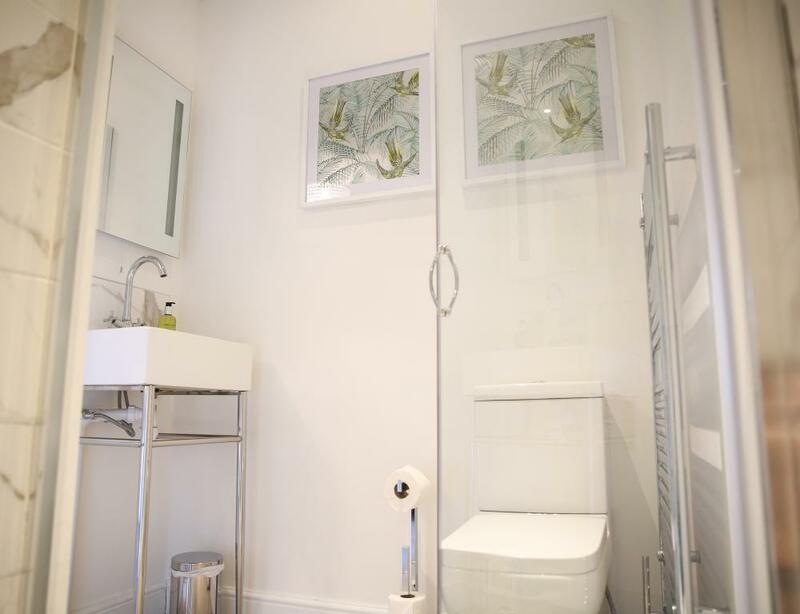 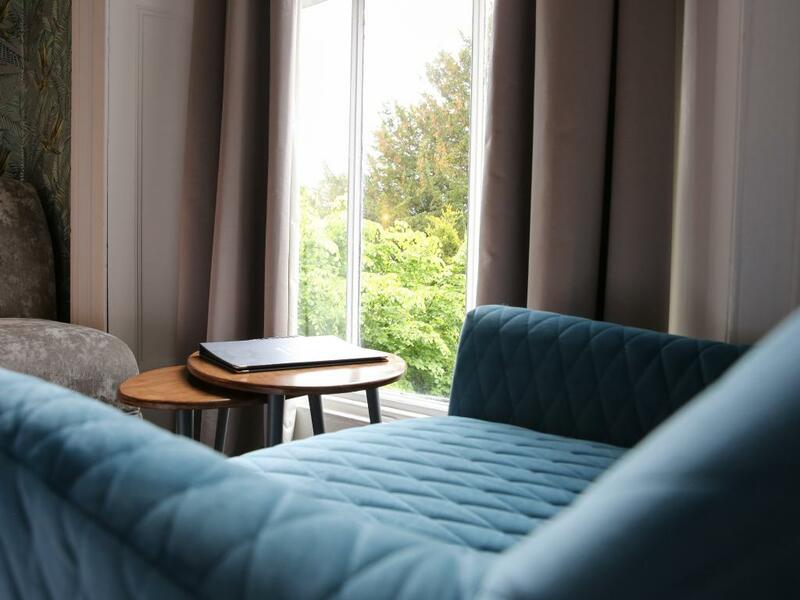 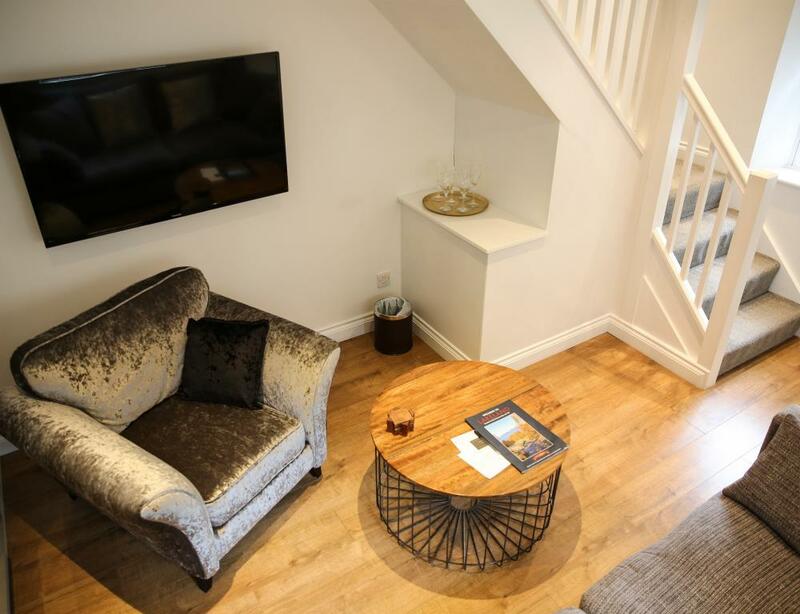 Each room has a bespoke mix of furniture, large flat-screen TVs, free high speed WiFi, a seating area and a complimentary tray with tea, coffee and biscuits. 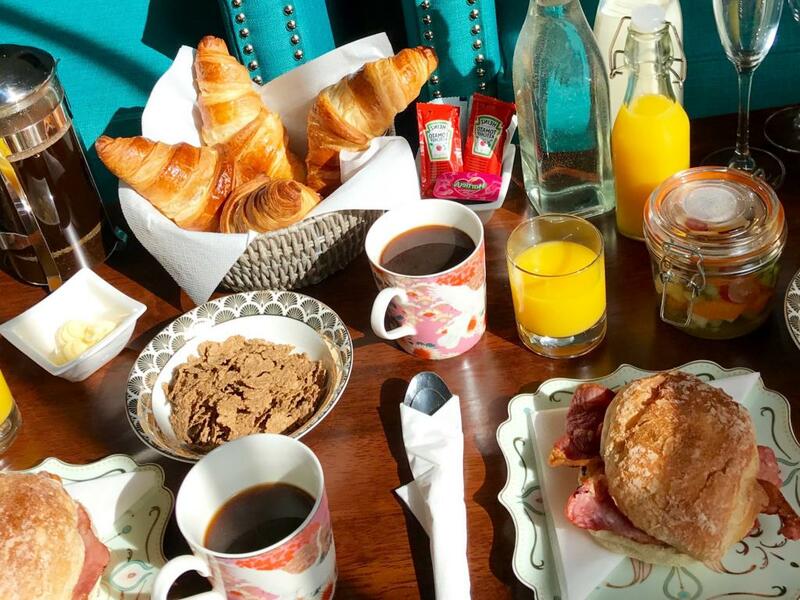 All rooms receive a freshly prepared Breakfast hamper in the morning, offering a choice of artisan bacon rolls, freshly baked croissants, a selection of cereals, seasonal fruit salad, natural yoghurt, juices, coffee and teas. 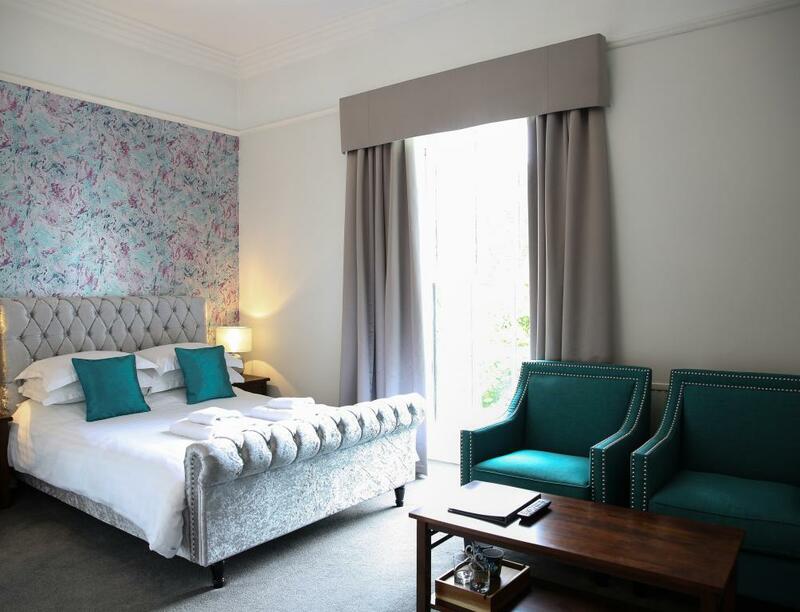 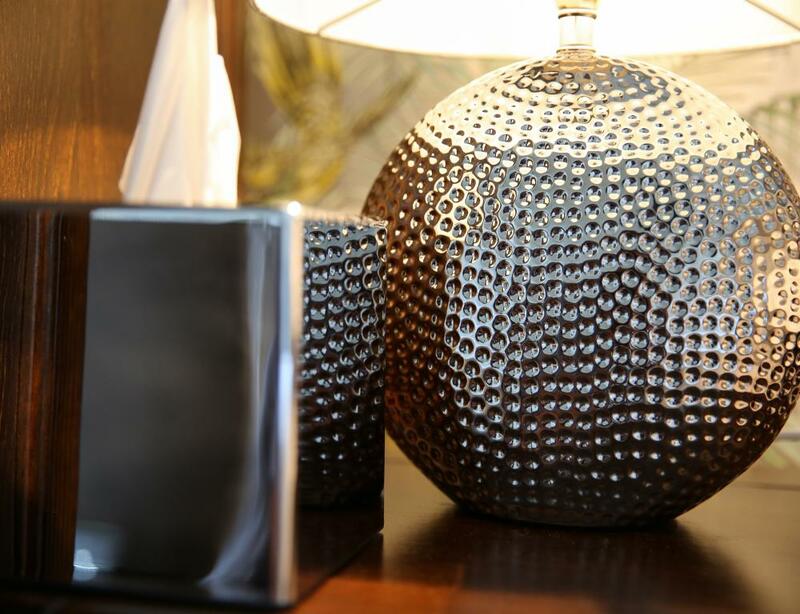 If there is a specific room you would like to book and be guaranteed the best rates you have to book direct. 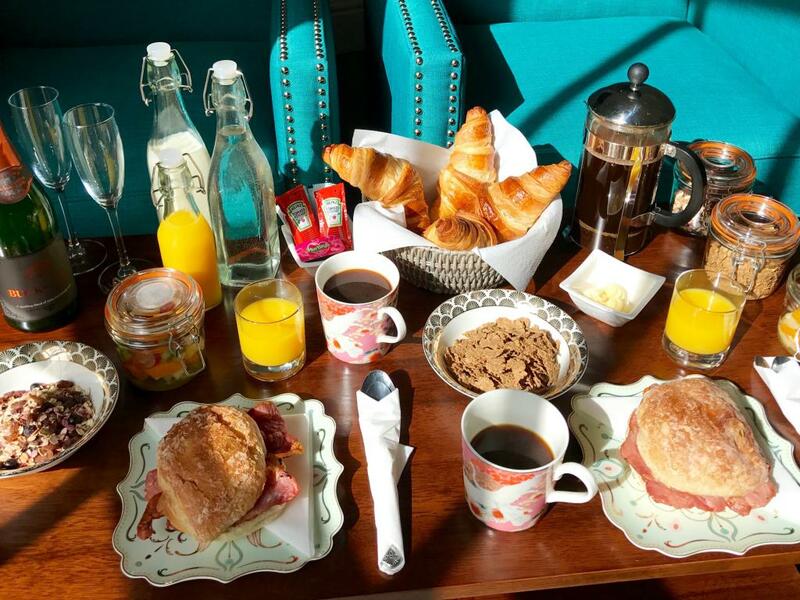 Also booking direct includes a Full Breakfast Hamper where booking with Online Travel Agents may not. 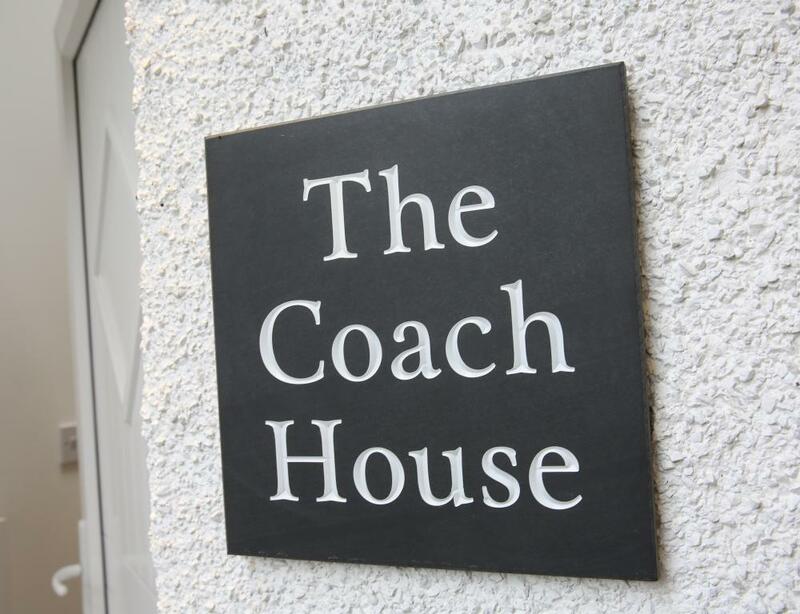 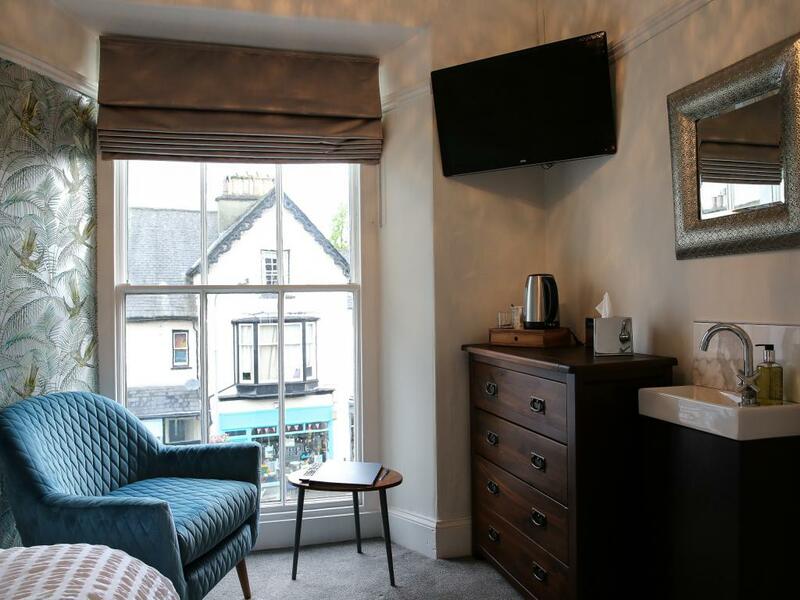 Our central location gives you an ideal base to explore Bowness-on-Windermere which is a 2 minute walk from Lake Windermere and lies within a World Heritage site offering an amazing history, stunning architecture, individual shops, restaurants and as well as the beautiful surrounding countryside. 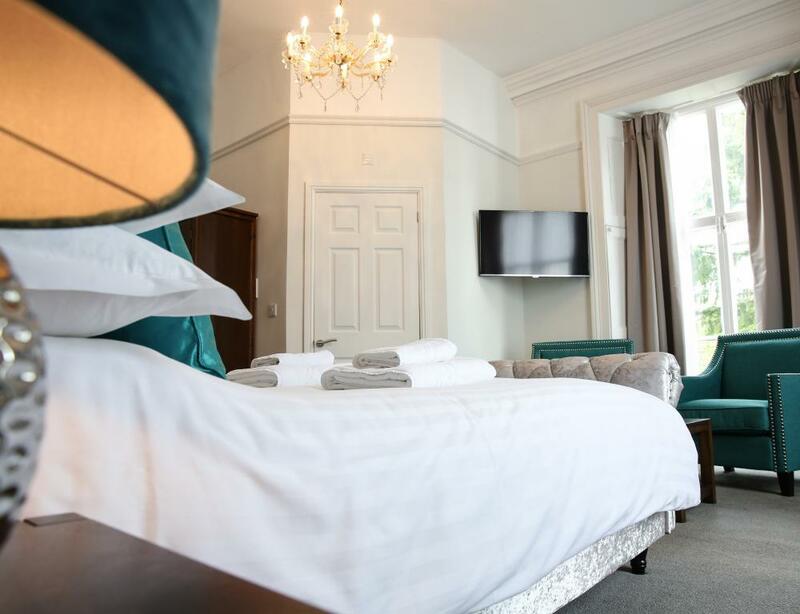 There is also a vast array of activities to enjoy in the local area including tennis, golf, fishing and of course beautiful walks across the countryside, so whether you are staying on business or having a short break we aim to make your stay with us relaxing and memorable. 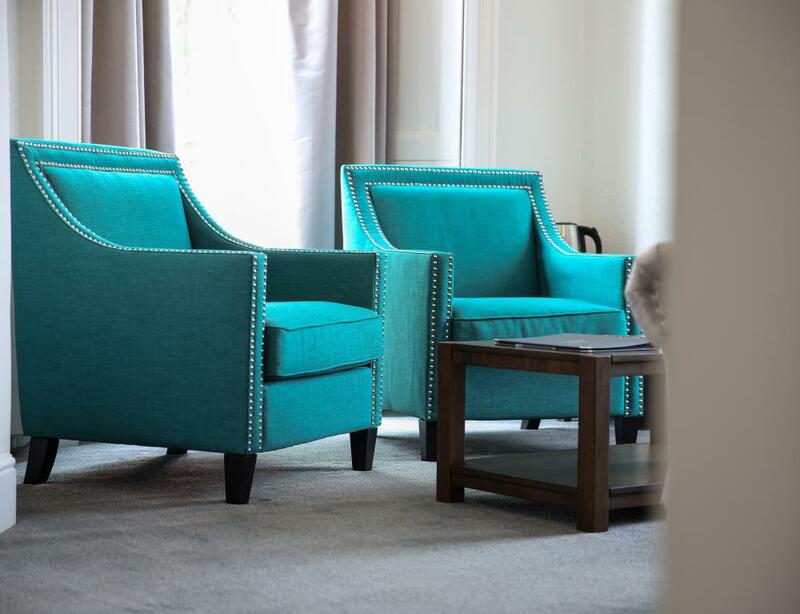 We look forward to seeing you soon.